Tomorrow, (21st September) is Jeans for Genes Day. People in schools and workplaces all over the country will be wearing jeans to raise money for Genetic Disorders UK. This charity supports individuals and families effected by genetic disorders and helps to save lives! 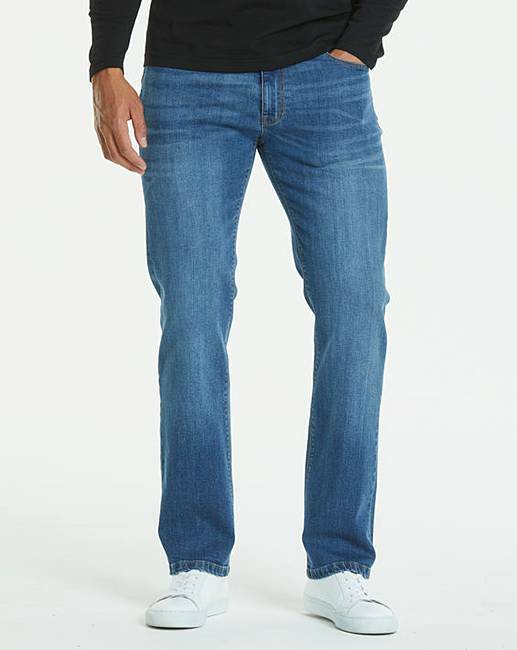 Jeans are a staple of almost everyone’s wardrobes and Jacamo has every style of jeans a man could hope for. So what cut of jeans suits you best? Let me walk you through the top 3 pairs of jeans we have our eye on. I remember reading somewhere in late 2007 that skinny jeans were going out of fashion. Here I am laughing 11 years later, as I look at this great pair of stretch skinny black jeans that come in a vast range of lengths and sizes up to a 54 inch waist. Retailing for a reasonable £20, the bottoms can be turned up a small amount for a very 2018 take on the skinny jean. 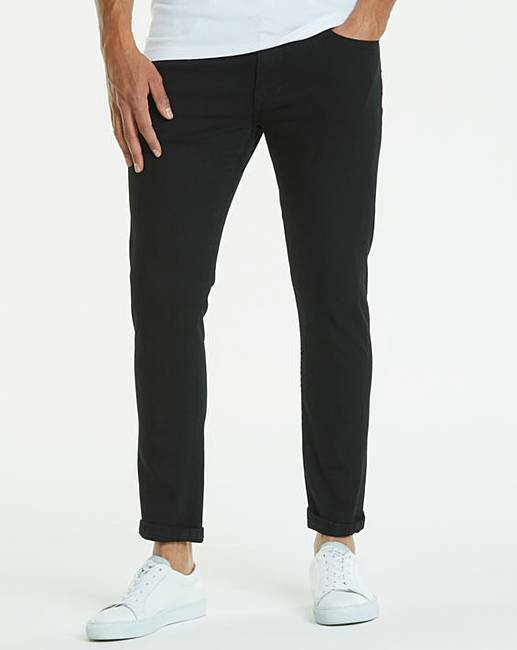 These straight stonewash jeans are a classic style and are perfect for taking you from day to night. They’re a very reasonable £30 and have a fly zip, so there are no annoying buttons to contend with in the loo! 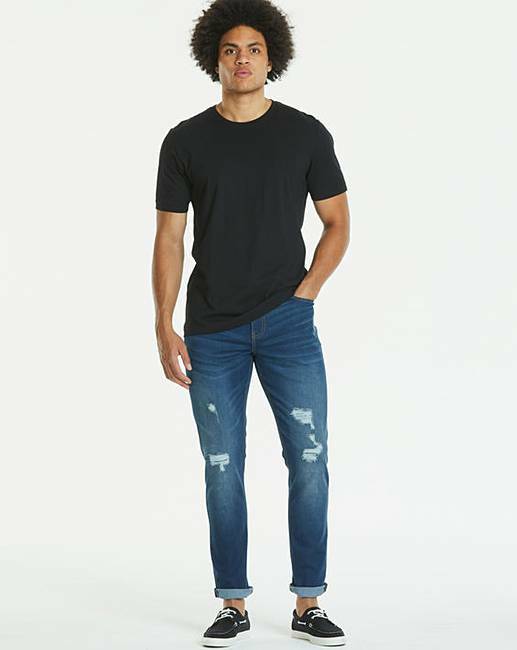 If tapered jeans are more your vibe, this pair of indigo jeans with ripped detail are just the thing. Perfect with a casual shirt or plain white T-shirt, these are £35. So, you’ve got your eye on the perfect pair of jeans…what next? 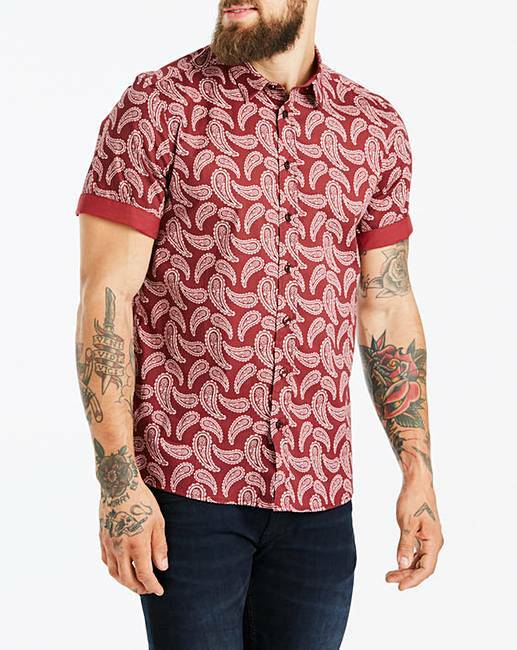 This paisley print shirt would be perfect paired with the tapered jeans above! Tailored to show off all the time you’ve been putting into your arms in the gym, it’ll set you back £35. It comes in a regular length or a longer length for you guys with tall torsos! There’s nothing like a crisp shirt with jeans for the perfect smart-casual look. 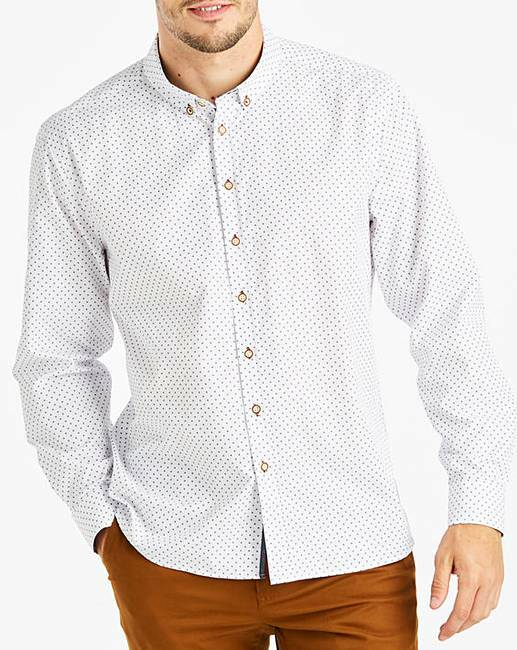 With jeans, this printed white shirt would be perfect for a date or drinks with your mates. It costs £30 and also comes in a longer length. 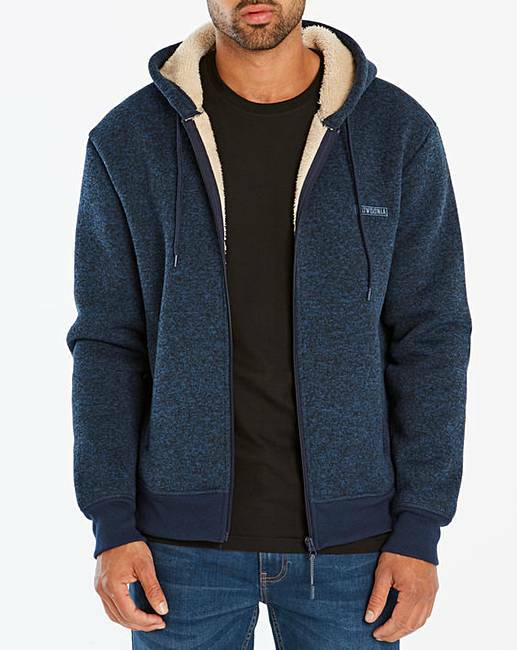 Last but not least, this hoody is the perfect addition to your wardrobe this autumn. Borg is big news this season and will keep you warm as the temperature drops. This retails for £45 and looks lovely quality. Whatever you’re doing this Jeans for Genes Day, be sure to contribute if you can! They do amazing work, and as someone who suffers from a mild variant of Joint Hypermobility Syndrome/Ehlers-Danlos Syndrome, I really appreciate what they do. Disclosure: This is a collaborative post with Jacamo for which I received compensation. As always, all views and opinions are honest and my own.